Meets all Class A sound output requirements. 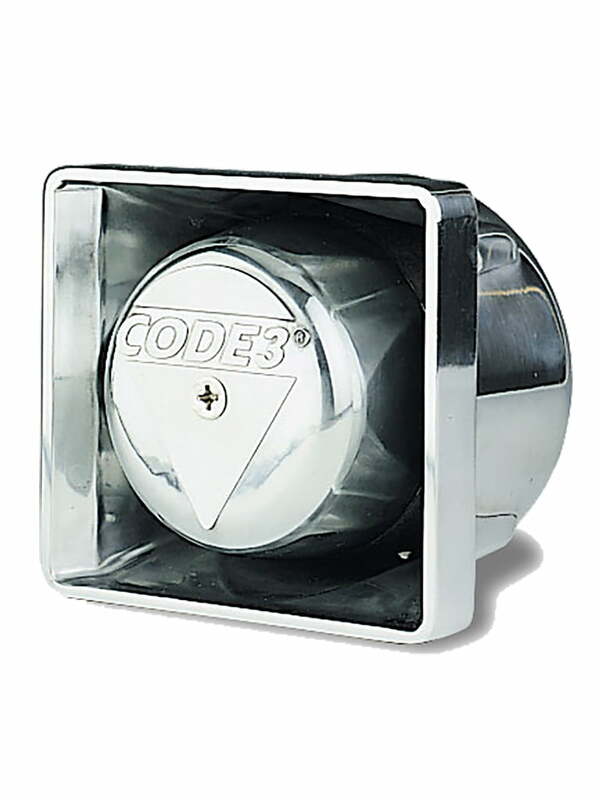 Code 3’s lightweight, weather-resistant speakers with American drivers are rugged and meet all Class A sound output requirements. Features include high efficiency, easy to install (bumper mount), 100 watt, and a 5-year warranty on the driver.